The Financial Services Agency, the government agency that oversees banking, securities, and exchange services in Japan, plans to set up stricter requirements on cryptocurrencies and its use for speculative purposes. Bitcoin and other cryptocurrencies have mainly become tools for speculative investment in recent months. Recently, a DEA agent explained that around 90% of all Bitcoin moving between wallets used to be associated with crimes. The number has fallen dramatically to 10% with the rise of the virtual currency market, particularly in late 2017, as investors and traders entered the space with fear of missing out on the new and trendy asset class. 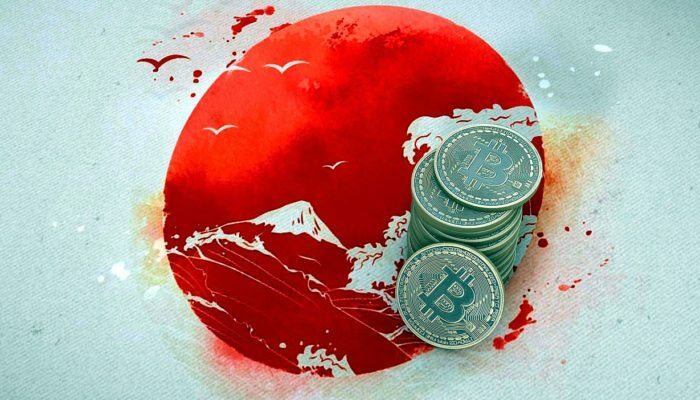 The five largest cryptocurrencies were responsible for a trading volume of ¥69 trillion in fiscal 2017 in Japan, with users reaching 3.5 million. Instead of using virtual coins for payments, the Japanese mostly traded in search of profit, a senior official of a major cryptocurrency exchange told Japan Times. Margin trading is behind the cryptocurrency trading explosion in Japan as investors are offered leverage by online trading companies in order to seek higher exposure while having little capital. The virtual currency market has no leverage cap, unlike the Forex market which is limited to 25:1 leverage in Japan. This is due to being outside the Financial Instruments and Exchange Act. The market is also exempt from regulatory requirements covering anti-insider trading and other issues the financial services industry is subject to. What the FSA now recognizes is that they mostly focused on payments and remittances for their cryptocurrency regulation via the revised the Payment Services Act in April 2017. These security measures for the cryptocurrency space don’t cover the use of virtual currencies as speculative investment assets. Contrary to the FSA’s expectations, the Japanese people, as well as the rest of the world, found the cryptocurrency market as an investment opportunity, not only by simply holding Bitcoin et al. but also through investing in initial coin offerings that have become popular since 2017. The Coincheck hack in January 2018 also exposed the vulnerabilities of exchange operators in Japan. Instead of focusing on payments, regulation must be set up to protect investors in the cryptocurrency space, an expert told Japan Times. The Financial Services Agency set up a working group in April 2018 to make corrections to the current regulation in order to focus on the actual practice of the market, including margin trading and insider trading.